An excellent and compact livestock unit, situated in the heart of Perthshire close to the popular village of Dunning to the south east of Strathearn, has come on the market through leading Scottish property agents, CKD Galbraith. 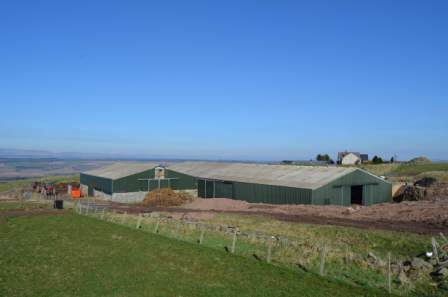 Middle Third Farm provides the opportunity to acquire a productive livestock farm with a range of modern fixed equipment within half an hour's drive of both Stirling and Perth. 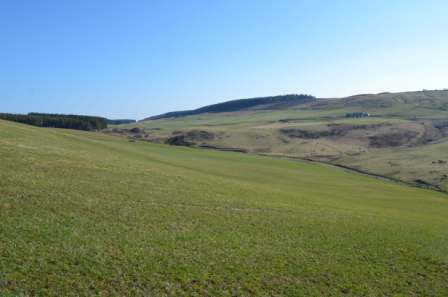 Extending to some 150 acres in total the land is predominantly classed as grade 4(1) and 5(1) and sits an accessible location to the south of Dunning. The land is registered for IACS purposes and is eligible for less favoured area support payments. The modern farm buildings include a large cattle shed, straw shed, silage clamp and lean-to implement shed. Agriculturally, the area is well provided for by merchants and suppliers, with the land located in an area renowned for its productive arable land and the quality of its livestock. The area of Strathearn is known for its spectacular landscape and also for being one of the most fertile farming areas in Perthshire. 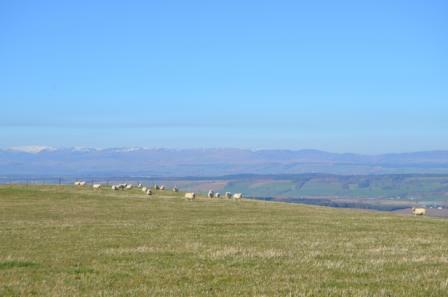 Duncan Barrie, who is handling the sale for CKD Galbraith said: "Middle Third Farm is a highly productive livestock unit in a good central Perthshire location on the periphery of a wider arable area. Given the quality of land and the range of modern buildings on offer, Middle Third is a great prospect for local farms keen to expand or to run a separate livestock unit in conjunction with their existing holdings elsewhere. The flexibility of two lots on offer will also attract individuals looking for a smaller block of grassland with good access and close to amenities. "As a firm we enjoyed a successful 2013 in the farm sales market being the leading firm in terms of the number of farm sales completed as well as bringing a large number of properties to the market across the whole of Scotland and now North West England. Demand remains high for productive farmland and we have recently brought a number of mixed sized farms to a closing date since the start of the year and are currently in the process of preparing a range of farms for the open market over the coming months." 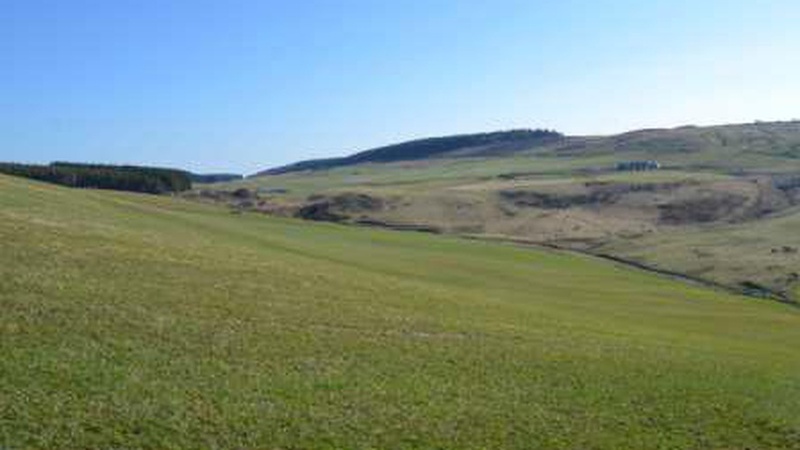 Comprises 116.43 acres of land predominantly located to the south of the steading with one enclosure located to the north. The land, classed as grade 4(1) and 5(1) is currently divided into six fields- approximately 100 acres is deemed ploughable and has been re-seeded in the last ten years. Comprises a bock of land extending to approximately 34.22 acres split into two enclosures and classed as grade 4(1) and 4(2). Then largest field in this block, 24 acres, has recently grown cereal and potatoes.